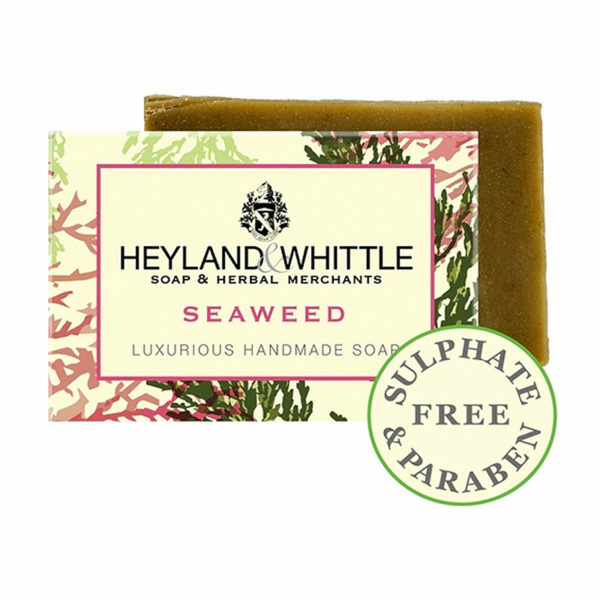 The mild Seaweed Soap stands out for its strong skin-nourishing properties. Equipped with spirulina algae, which contain a high amount of natural vitamins, minerals and amino acids, such as hydrating hemp oil. The completely natural and smooth scenting soap allows even the driest of skins to shine again. 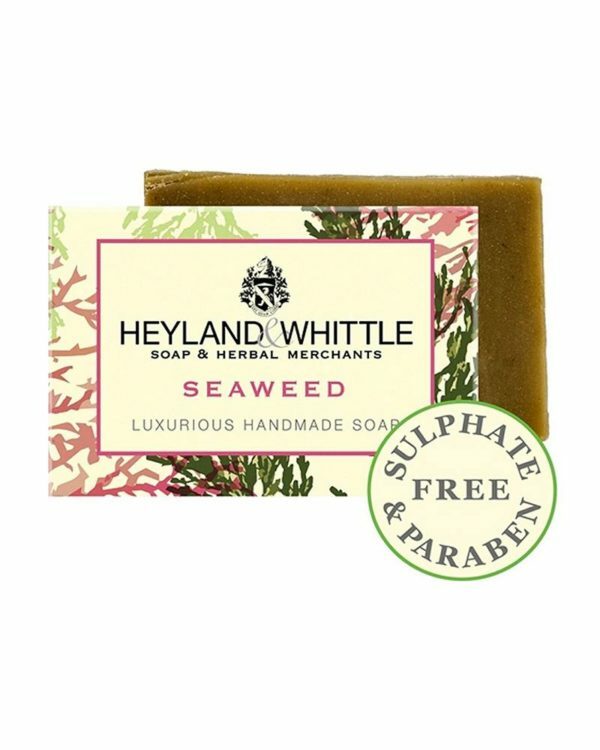 The Seaweed soap offers a restrained scent, which enfolds its fine green notes.